Ms. Mieles has been working for the legal department of Enstar (US) Inc. (who acquired Clarendon National Insurance Company in 2011) in NY for almost 11 years. At Enstar she is a Senior Paralegal. Jessica graduated from SUNY at Stony Brook University with a Bachelor of Arts in 2001. In 2008, Ms. Mieles graduated from LaGuardia Community College with an A.S. in Paralegal Studies and made the Dean’s List. Ms. Mieles originally started with the New York City Paralegal Association since its inception in 2007 as the Chair of the Ethics Committee. A year later she was voted for the position of the Vice President and Membership Committee Chair, the positions she held for two years. In May 2010, Ms. Mieles was approved to hold the office of Primary Representative of NYCPA for the National Federation of Paralegal Associations that she holds since that time. After attending the Joint Conference in 2013, Jessica became Certification Ambassador and promotes the importance of education and certification in the profession. In September 2015, Ms. Mieles was elected for the positions of Secretary for the NYCPA and Secondary for the Empire State Alliance of Paralegal Associations. 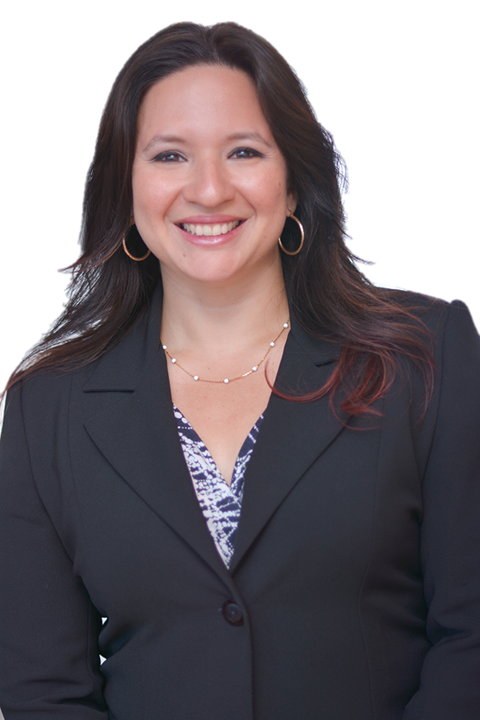 In September 2016, Jessica was appointed to the positions of Treasurer for the NYCPA and the Empire State Alliance of Paralegal Associations Primary, which she currently holds.